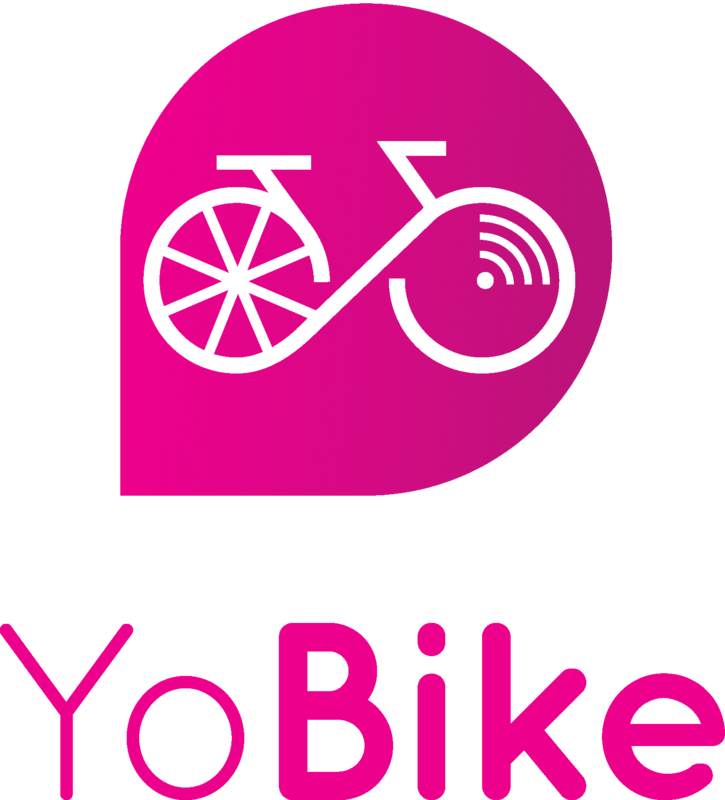 You use our app to register for YoBike. You can register using your email address, mobile number or third party social media sites. including Twitter & Facebook. Why do I have to enter my mobile number or email address to register for an account? UK law requires us to have contact information for all users of our bikes.